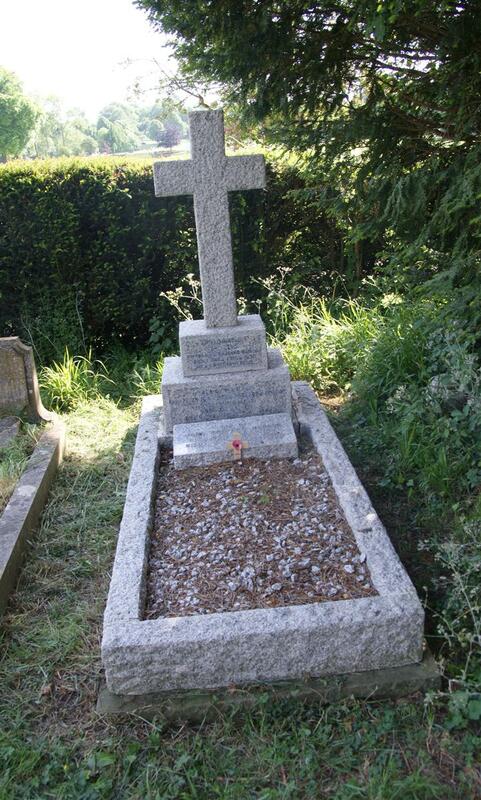 ﻿In memory of / Phyllis, / wife of John Radford-Norcop / Born March 23rd 1891 / Died April 15th 1943. // And of their son / Capt Peter John Church Radford-Norcop / Grenadier Guards / Born July 5th 1911 / Died of wounds July 14th 1941. // And of / John Radford-Norcop / Born 20th August 1887 / Died 11th November 1959.